Gordon Shedden took a lights-to-flag win for Team Dynamics at Rockingham Motor Speedway. 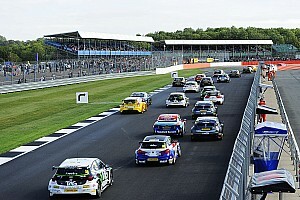 The Honda driver kept the lead at the start from a charging Mat Jackson in the Ford and remained unchallenged. 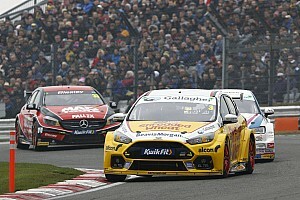 The Motorbase Performance driver defended perfectly from Jason Plato's Subaru all through the race to keep second. At the start, Jackson had a good getaway, but Shedden equally defended from the Ford driver, managing to stay in front into the first corner. Behind the duo, Plato managed to put his Team BMR Subaru up to third as Triple Eight Racing teammates Josh Cook and Ashley Sutton both struggled at the start. Subaru's Colin Turkington also got past Cook and Sutton to move to fourth in his Subaru, however, the two-time champion's start was put under investigation. The first lap was incident-packed, with Mark Howard standing in the middle of the road in his BKR Volkswagen CC. 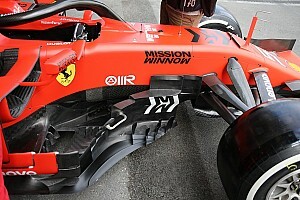 Martin Depper's Honda also had damage, the driver parking his Civic with a broken front-left suspension, while Matt Simpson had his bonnet up against the windscreen, forcing the Speedworks driver to limp back to the pits as the safety car was deployed. At the re-start Shedden built a safe margin, while Jackson had to defend from the charging Subarus. 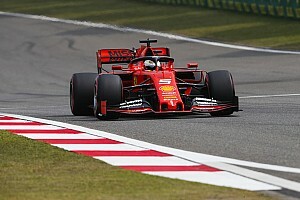 Andrew Jordan also started to make up ground, progressing from 11th to seventh through a series of determined overtaking moves. It was championship leader Sam Tordoff who made a great charge through the field, as the BMW driver was 18th at the re-start and made steady progress to finish in the top ten, just behind Dave Newsham's Power Maxed Racing Chevrolet Cruze. Despite Plato's best efforts, Jackson was able to keep second firmly in his hands, although the Motorbase driver started locking up significantly in the last three laps at the first corner, where the Subaru driver tried to make his move. Shedden won by a safe margin, his lead never under threat. Jackson's defensive drive earned him second ahead of Plato and Turkington. The MGs of Cook and Sutton finished fifth and sixth respectively, as they never looked like they could match the pace of the front runners during the race. A good recovery saw Jordan finish seventh ahead of Matt Neal, the Team Dynamics driver coming home ahead of Newsham and Tordoff, with the BMW driver right in the slipstream of the Chevrolet on the finish line. 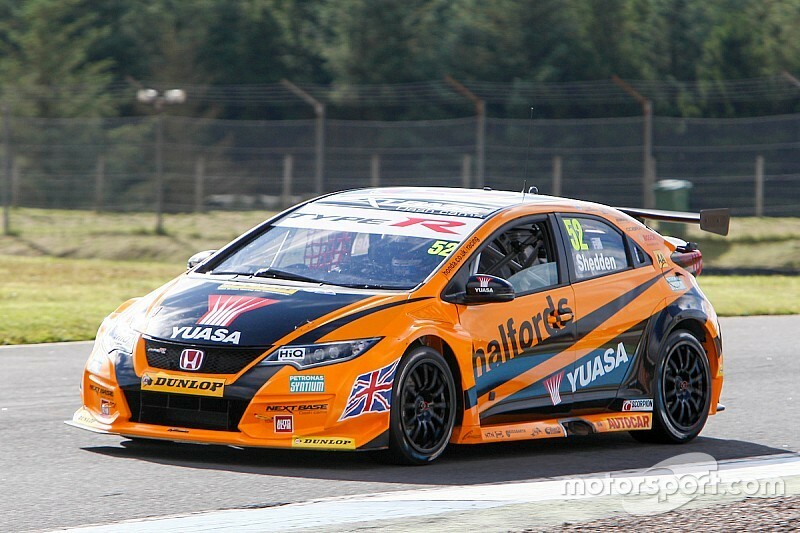 Tordoff keeps the championship lead ahead of Matt Neal, although the gap came down to seven points. Shedden's win promotes him to third, 23 points behind the leader, with Jackson a further nine adrift.